WHY: Altuzarra has launched "The Residence" Pop-up Shop. The split-level store is Altuzarra’s first foray into physical retail since the brand’s debut in 2008. 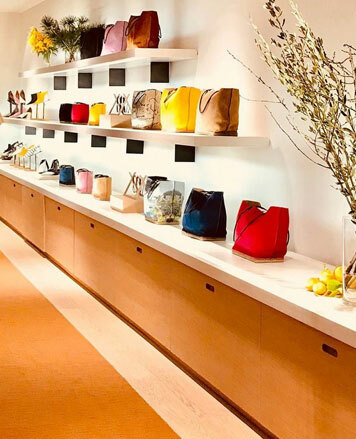 In addition to the Pre-Spring and Spring Summer 2019 collections, the ground floor showcases Altuzarra’s 10 year anniversary capsule collection, entitled the ‘One That Got Away’ and the brand’s new ‘Play’ hobo bag, available exclusively in the store and on www.altuzarra.com. On the store’s second floor, customers will discover ‘The Salon’, a commerce-free space personally curated by Joseph incorporating elements of art, design and culture from which he continues to draw inspiration. Altuzarra is a luxury women’s ready-to-wear brand launched in New York by Joseph Altuzarra in 2008. 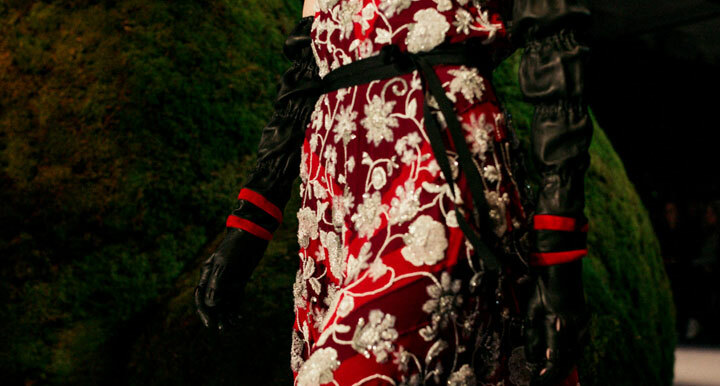 Altuzarra was born out of the desire to make the sophisticated modern woman feel seductive, strong and confident. 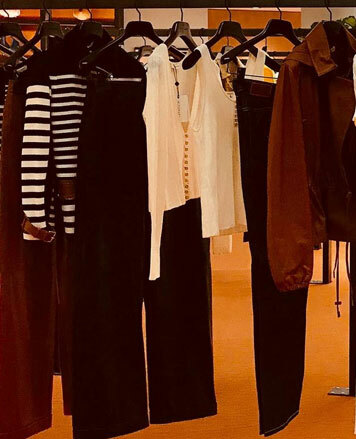 Since its inception, Altuzarra has been consistent in establishing and refining its hallmark style – both subversive in nature and fiercely feminine, it merges authentic French sophistication with American pragmatism and ease.